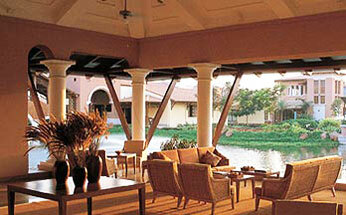 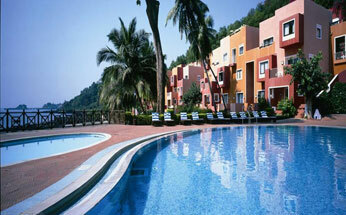 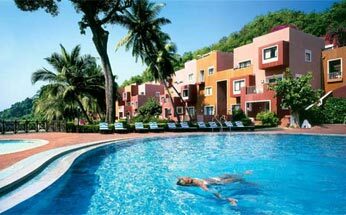 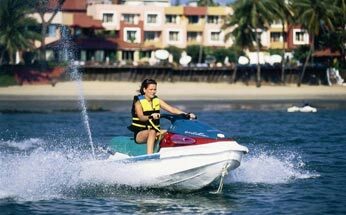 Hotel Cidade de Goa is beautifully situated at Vainguinim Beach in Goa. 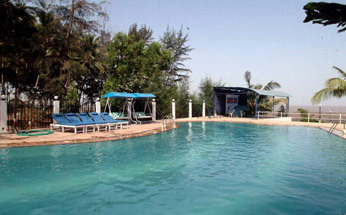 The hotel enjoys an advantage as it is situated 7 km. 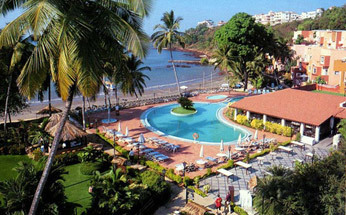 from Panjim, 12 km. 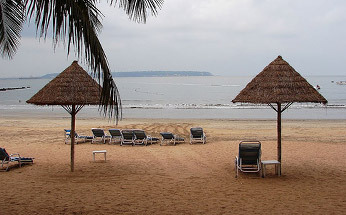 from Old Goa and 16 km. 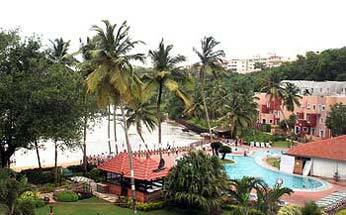 from legendary Mangueshi Temple. 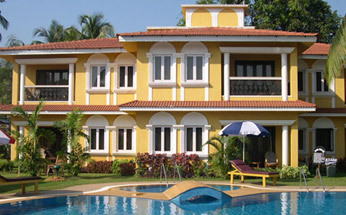 Bird Sanctuary of Goa is only 12 km. 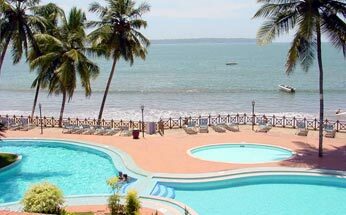 from here. 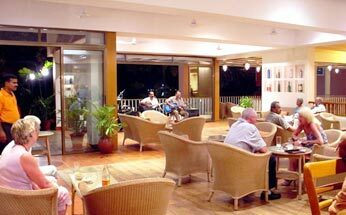 In addition to beings situated on beach, the hotel offers an easy access to the all-major places of tourist interest. 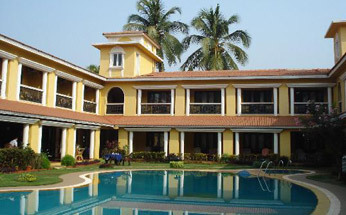 The hotel equipped with all the modern amenities could be an ideal venue for the events and weddings. 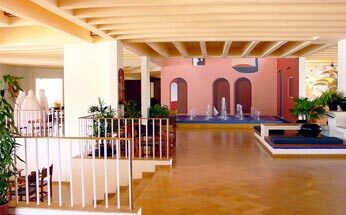 Hall of the hotel has a capacity to accommodate 500 persons in Theatre style and 150 persons in round table sitting arrangements. 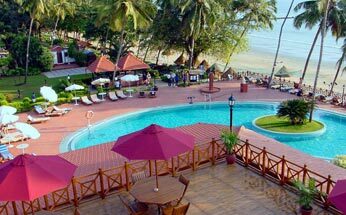 The Lawns of the hotel can comfortably accommodate 175 persons in Theatre style and 70 people in round table sitting arraignment. 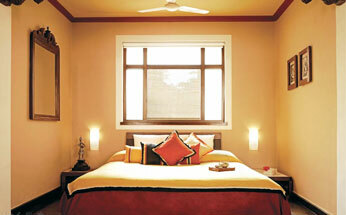 Décor: The couples can avail the services of outside decorators as hotel doesn’t provide this service. 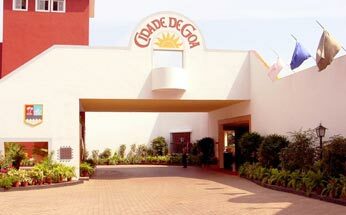 Cidade De Goa Hotel has 210 rooms in total out of which 205 are air-conditioned double rooms and remaining 5 air-conditioned Suites. 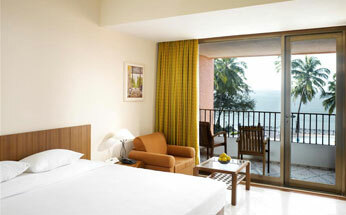 These 205 double rooms are further classified into premium rooms, superior rooms, deluxe rooms and classic rooms. 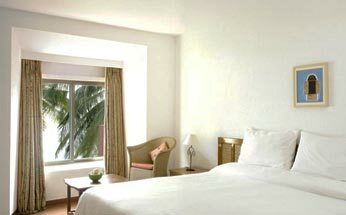 The premium rooms are recently refurbished and elegantly adorned. 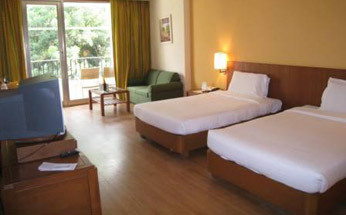 The premium rooms located in the garden wing are best suited for the business tourists. 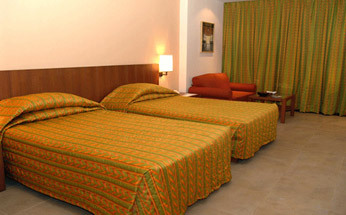 The superior rooms are large sized ensuring utmost comfort to the visitors. 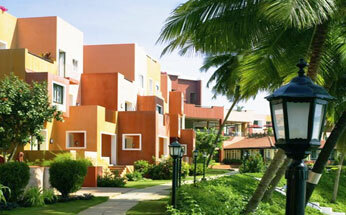 These beach view rooms are attached with balconies and are well ventilated. 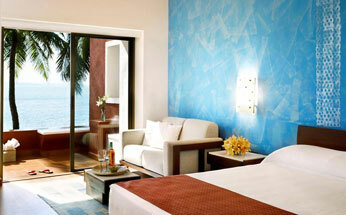 The deluxe rooms of the hotel are best suited for the demand of new-wed couples. 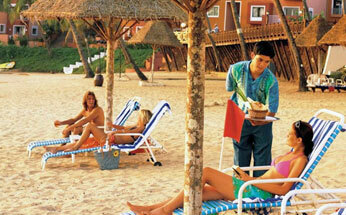 These rooms also have their own private sit-outs on the beaches. 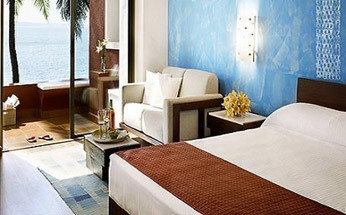 The classic rooms at Cidade De Hotel are recently renovated and are beach facing. 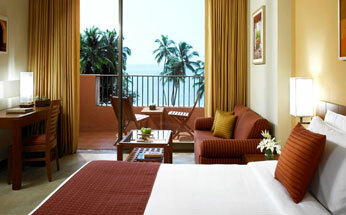 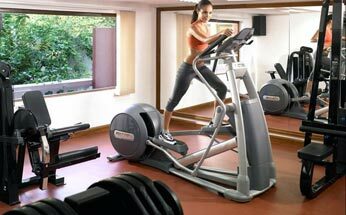 Besides, the rooms are equipped with all the contemporary luxuries to ensure best comfort. 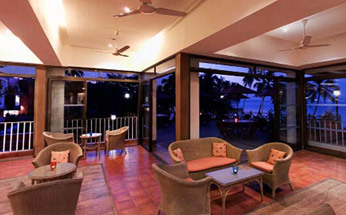 All the suites of the hotel have beautiful balconies and dining areas offering sparkling views of the oceans.